Nowadays there is no field that doesn’t involve apps. Apps are available for all almost everything, whether it’s an app for social media interaction, addictive mobiles games, or apps for health and fitness. Restaurant owners consider apps useful for various industries, and not just for their restaurants. However, there are glaring examples where innovative restaurant apps have helped restaurants to increase business, which has led to a change in restaurant owners’ minds regarding the usefulness of apps in the restaurant business. A recent survey shows that 40% of customers who are visiting restaurant websites are doing so on their mobile phones. 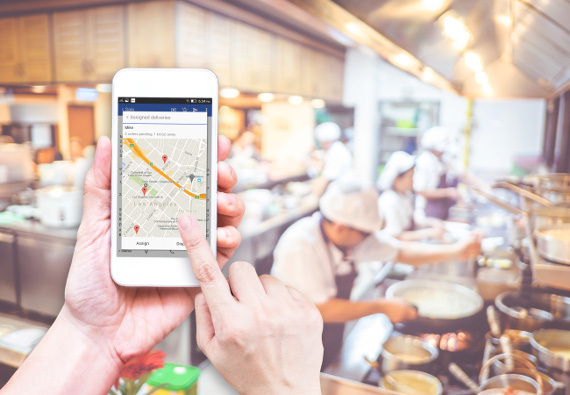 One of the main reasons why restaurant owners should make an investment in mobile apps for their restaurant business is that apps lend them a larger area of operation, as well as a location-based targeted marketing. Mobile apps help them to push notifications not only to diners, but also potential customers and anyone near the restaurant. 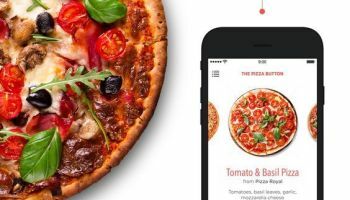 One survey found that, if promised exclusive offers and discounts, about 60% of restaurant customers would be willing to download the restaurant app on their mobiles phones. 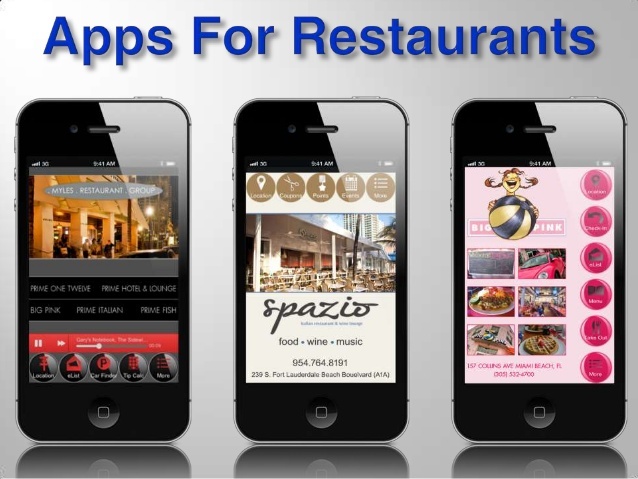 Mobiles apps help restaurant contractors promote listings, search, promotion, and communication about the restaurant and its location to potential customers. 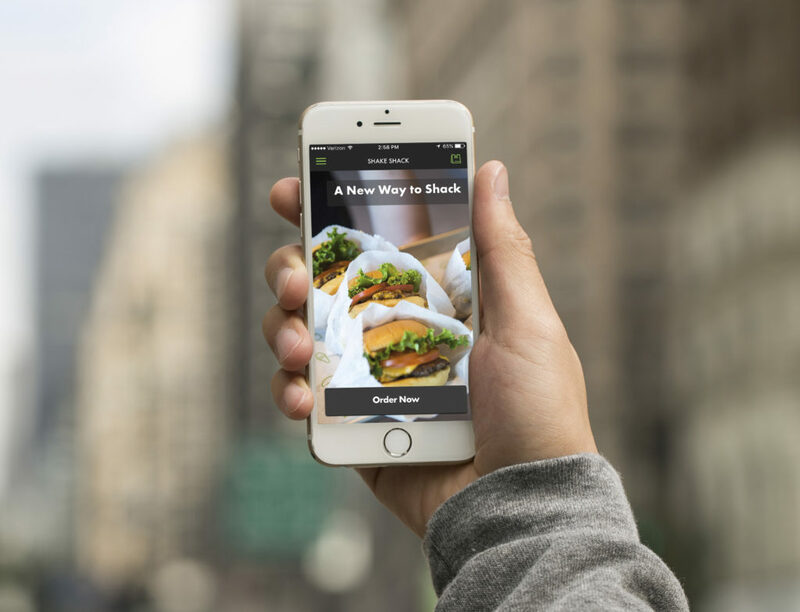 It is a great time for restaurants that offer takeout menus to implement the use of a mobile app for their restaurants. Surveys have revealed that almost 70% of the time, restaurant telephones are in use during peak hours, In many cases, there is no other alternative for customers but to resort to calling other restaurants to place an order. Many times, customers change their minds and place orders at a competing restaurant. Other times, customers opt to not place an order at all. As you can see, it is a win-win situation for the restaurant if they opt to design a proper restaurant app and promote the same among customers. If you intend to open a restaurant in Boston and need technical assistance, Little Gecko Technology consulting Boston is here to help you. We provide assistance in all restaurant solutions–running the restaurant from beginning to end including, Micro POS systems, failover internet and audio solutions.